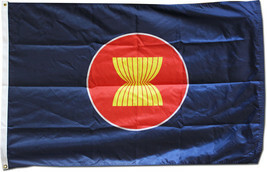 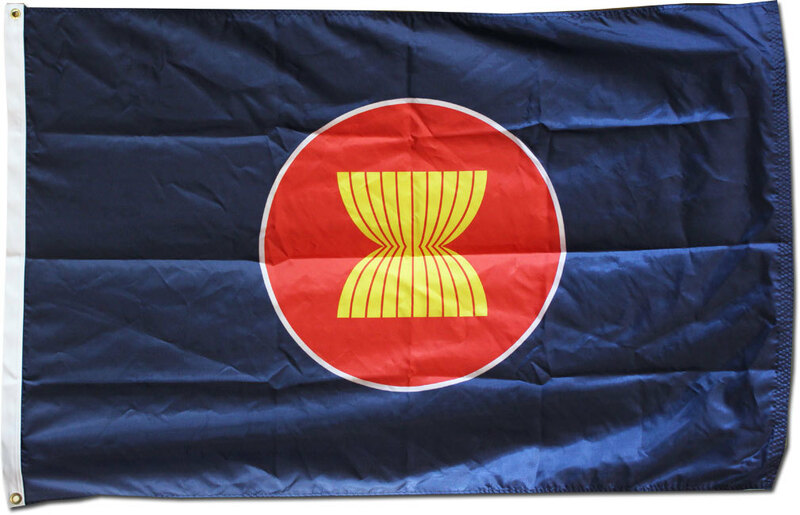 Adopted in July 1997, the flag of the Association of South-East Asian Nations flag consists of four colors which represents the maincolors of thenational flagsof all ten ASEAN member states whichinclude: Brunei, Cambodia, Indonesia, Laos, Malaysia, Myanmar, Philippines, Singapore, Thailand, and Vietnam.The flag is made of 100% Nylon, finished with canvas headings and brass grommets, and is intendedprimarily for outdoor use. 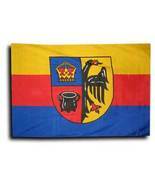 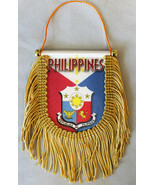 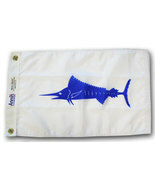 Nylon flags are heavier than Polyester and stand up well to sun exposure. 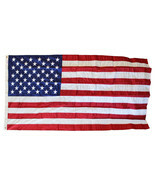 A Nylon flag provides a longer life of service and enjoyment.